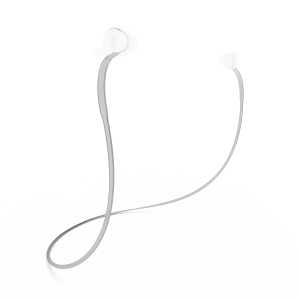 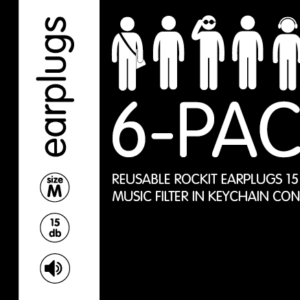 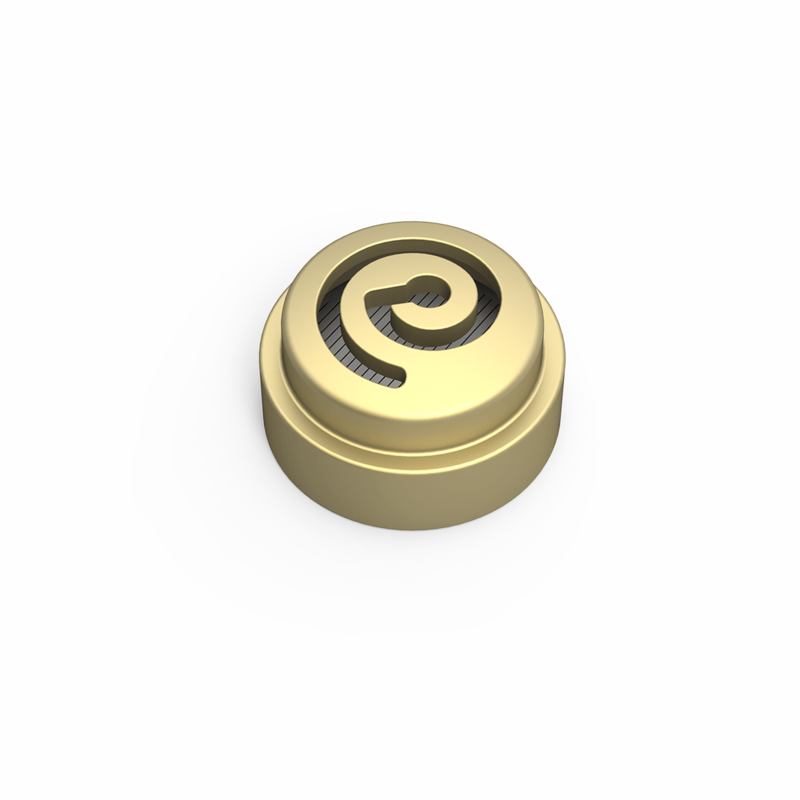 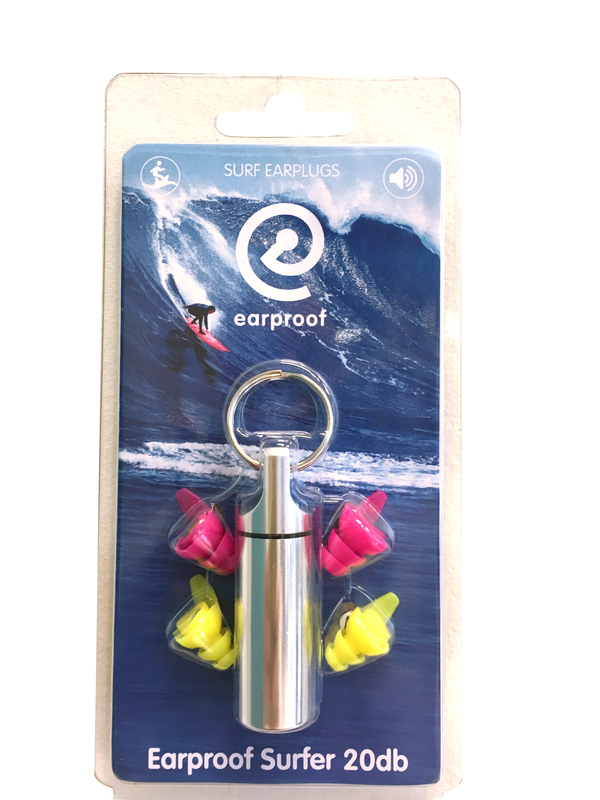 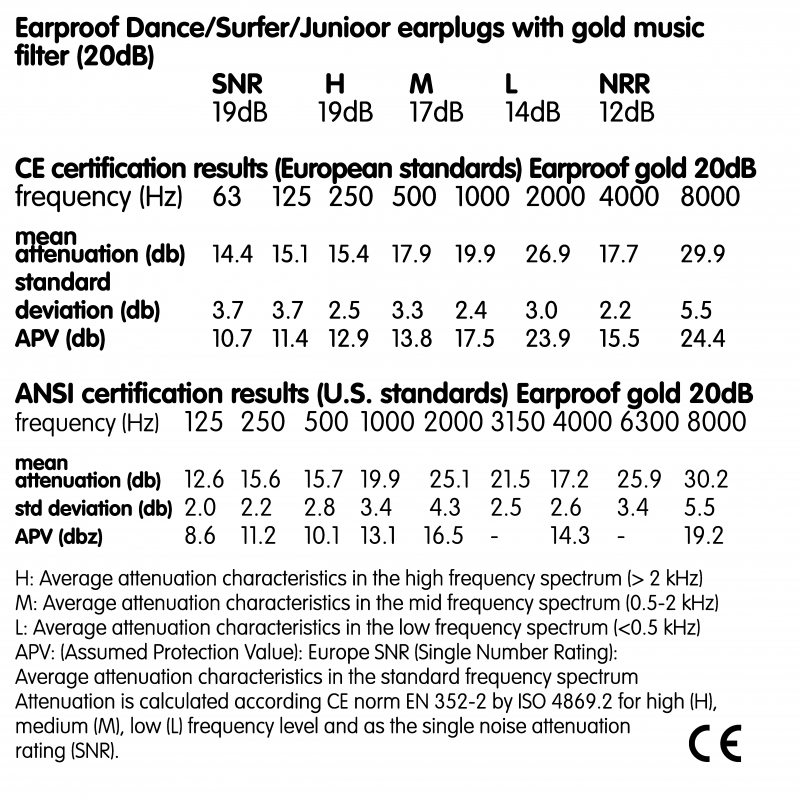 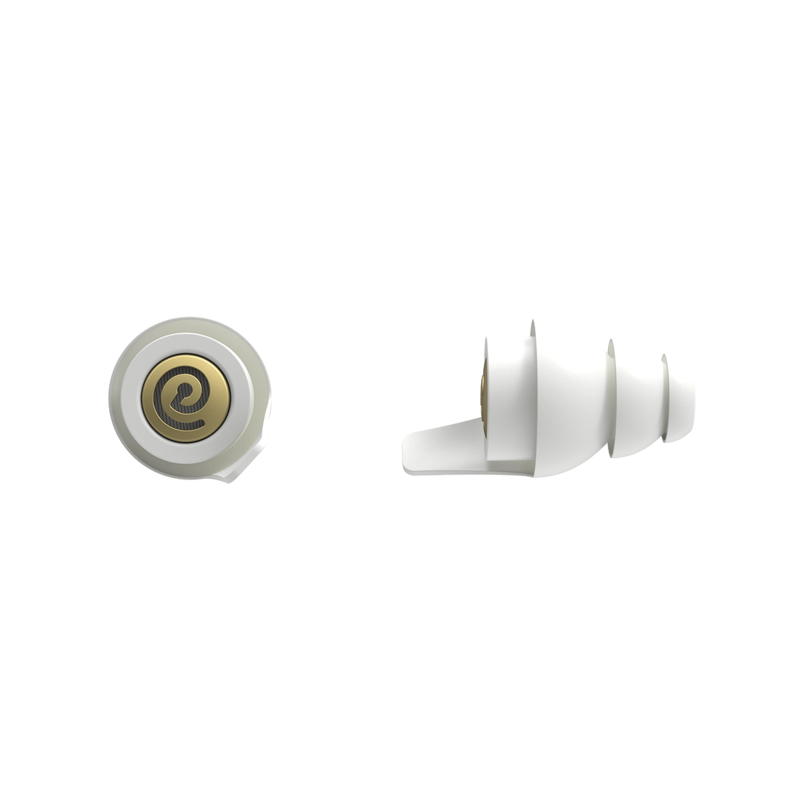 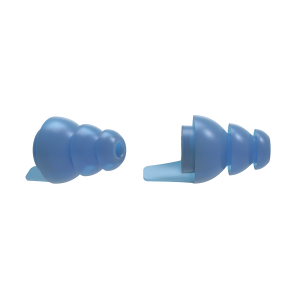 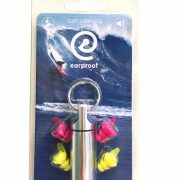 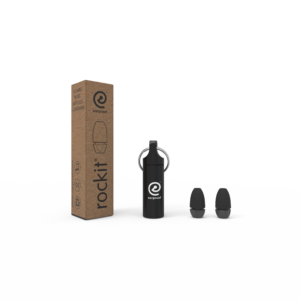 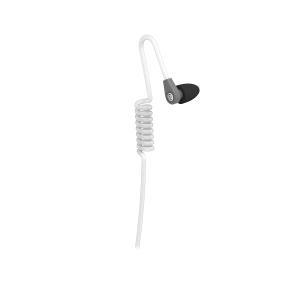 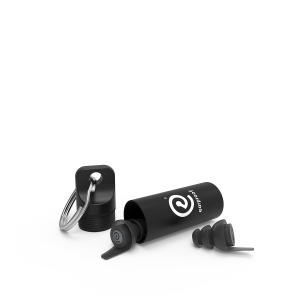 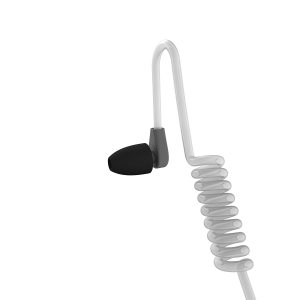 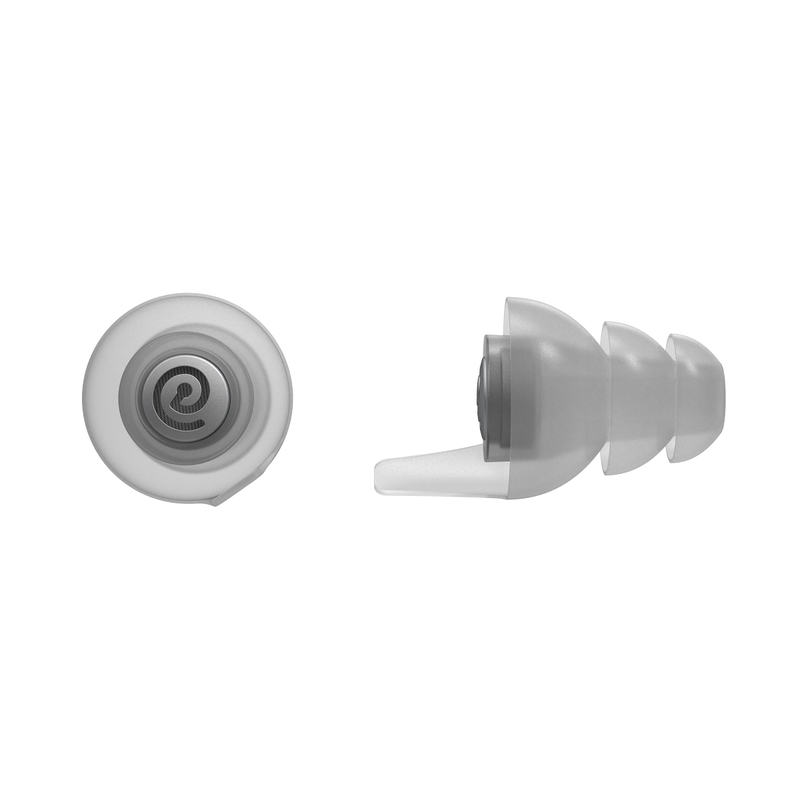 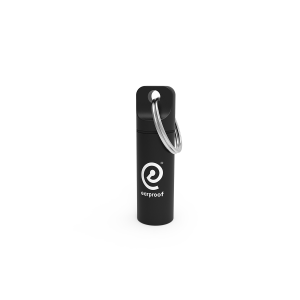 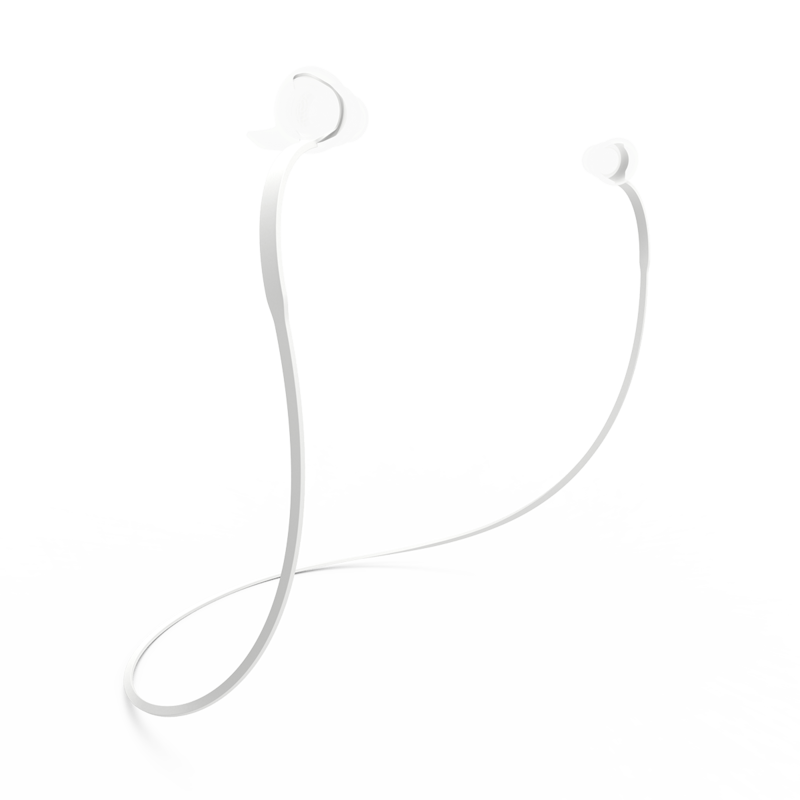 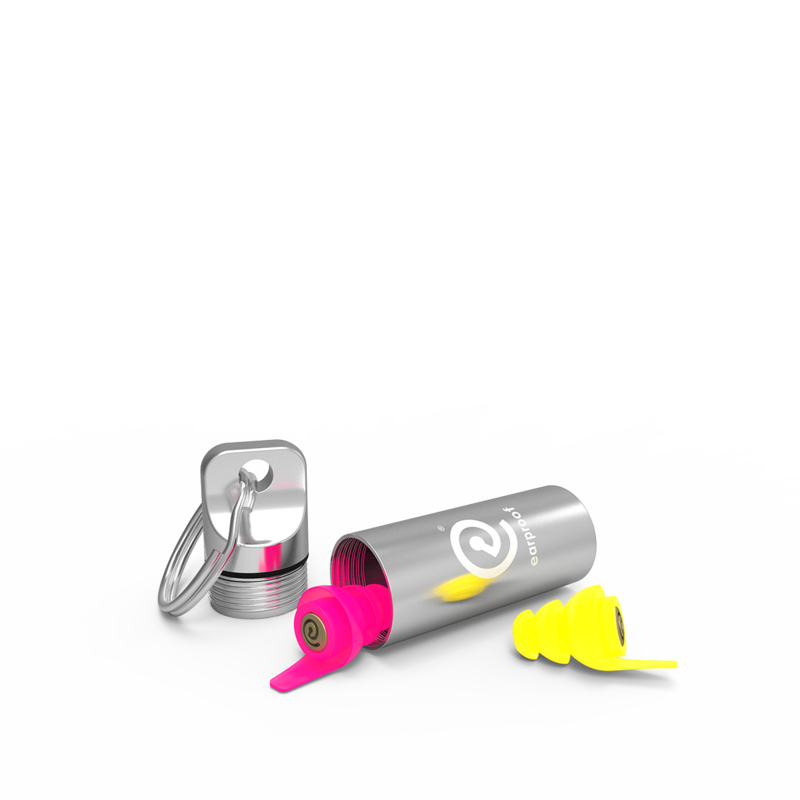 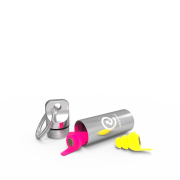 The Earproof Gold 20db earplugs are available in 4 sizes (S, M, L, XL). 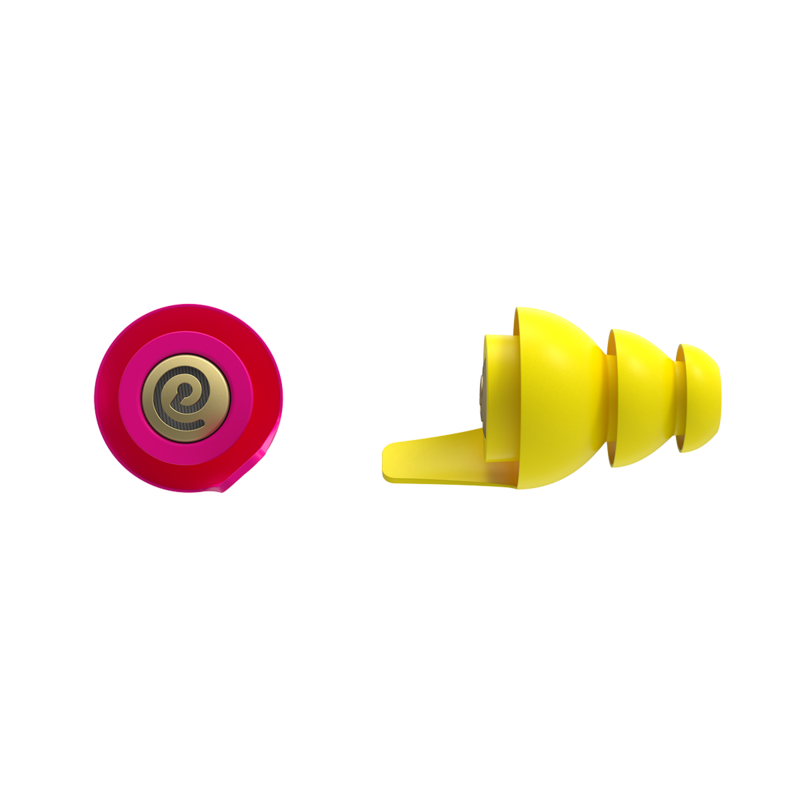 M & L fit most of the people. 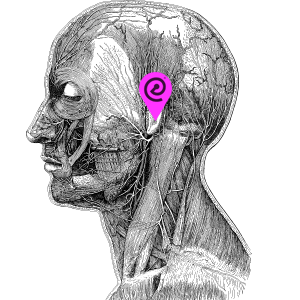 S is for children and people with a smaller hearing canal. 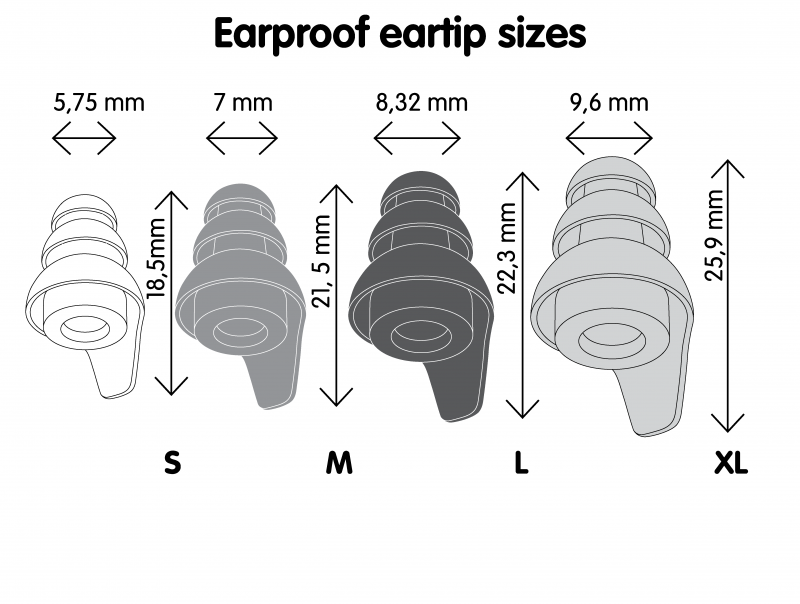 XL is for people with a bigger hearing canal.